Why Do We Need Wedding Liability Insurance? When it comes to planning your wedding celebration, give yourself the peace of mind that wedding liability insurance delivers. From securing your wedding and reception venue to protecting your financial well-being, wedding liability insurance is the first step toward ensuring a successful wedding celebration. The following information is offered as a snapshot of the coverages provided through the American Specialty Express insurance program. For a complete description of coverages and exclusions, the policies should be read and reviewed in detail. The precise coverage afforded is subject to the terms and conditions of the policies as issued. What Exactly Does Wedding Liability Insurance Provide? Wedding liability insurance has two primary purposes. First, it allows you to secure space in the venue of your choice. 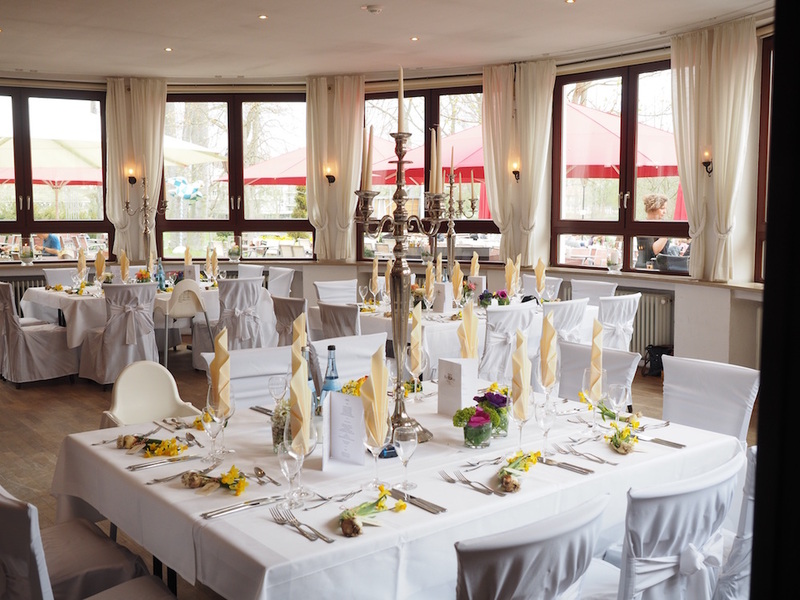 More and more wedding venues require you to provide evidence of insurance in order to reserve your place. Don’t let insurance stand in the way of booking your favorite venue, whether you are planning years in advance or your wedding is next week. 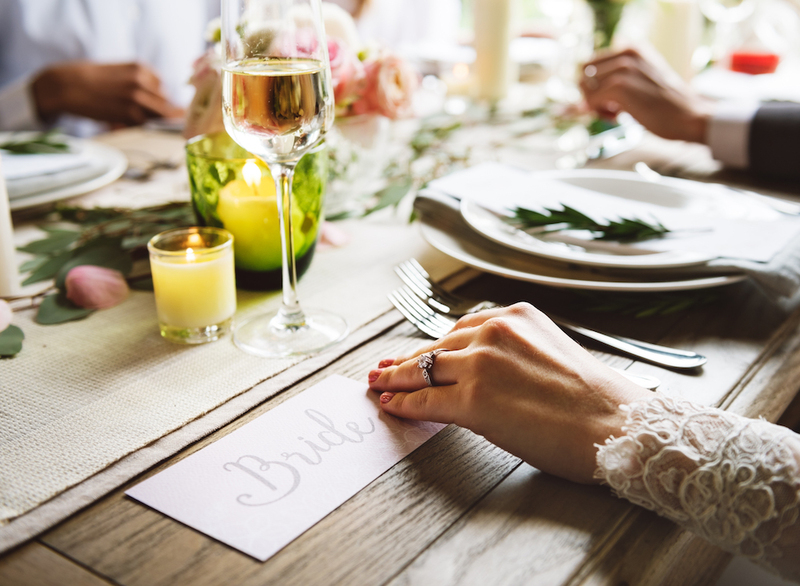 With Wedding Liability Insurance through American Specialty Express, you will be able to instantly download the evidence of insurance your venue requires. In addition to meeting your venue’s requirements, wedding liability insurance protects you if you are financially responsible for injuries or damages related to your event. Of course you want everything to be delightful and carefree for your guests, but accidents can happen any time people get together to celebrate. It’s best to plan for flawless festivities, but protect yourself with wedding liability insurance for your wedding day in case something goes wrong despite your best efforts. I am still not certain we need Wedding Liability Insurance. Can you provide some examples of when we would use it? Your cousin’s kids are so well-behaved during the reception, you couldn’t be happier…until, that is, you find out they occupied themselves for three hours by coloring the venue’s custom hardwood floor with permanent marker! You return from your blissful honeymoon to find a bill for $10,000 of property damage—a bill you hadn’t factored into your newlywed budget. Time to hop online and submit a claim to your wedding liability insurance provider. You want to show your guests a good time by offering an open bar at your reception. You hope people will use good judgment and arrange for a designated driver, but one of the guests overindulges and causes an accident on the way home. When the driver of the other car finds out the guest consumed too much alcohol at your big event, he promptly calls a personal injury attorney who demands reimbursement for the client’s medical bills, pain and suffering, lost income, and vehicle damage. You turn to the venue owner who provided and served the drinks, only to find out they let their own insurance lapse. Now you are on the hook if and until you can recover payment from them. Won’t you be glad to have your wedding liability insurance provider representing your interests, providing a defense, and helping you recover from the responsible parties? These are just a few examples, but they paint a realistic picture of something that could take place during or after your reception. If you love your fiancé but you aren’t in love with the idea of purchasing insurance without talking to someone first, then please, get in touch with us! You can call us, chat with us online, or send us an email. Computers are great, but you are buying your wedding insurance from real people who want you to ensure you have peace of mind on your big day. Don’t hesitate to contact us. Why Should We Buy Coverage through American Specialty Express? When you are planning a wedding, time is a precious commodity—you can get a quote and buy affordable coverage quickly and come back to your account anytime you want. Insurance also often requires a waiting period before it can go into effect. If you are a bit last-minute in getting your wedding liability insurance in place, no problem! You can purchase wedding liability insurance as close to the event as the day before. Just make sure you have at least 24 hours. Additionally, you might want to limit your guests at the buffet, but we let you come back as many times as you need to add eligible additional insureds—and for no additional cost! Need a copy of your policy? Simply get online anytime and access your account to print a copy of your insurance policy/certificate of insurance, enter an additional location, add an additional insured, review your coverage, or report a claim. When you buy insurance, you hope you don’t need to use it. But if you do, you want an easy, hassle-free process—that’s what we’ll deliver. If you are being pursued for damages, you’ll be happy to have us on your side to manage the process. So what's next? Time to insure your Wedding!